I’m Jesy Anderson, Owner/Creator of Needle, Ink and Thread and Former Co-Owner of Sew Dayton, a small fabric and sewing studio located in the Oregon District of Downtown Dayton, Ohio. Sew Dayton was open from Sept 14, 2012 – August 16, 2016. The doors ended up closing and using what I learned after four years in business; I opened Needle, Ink and Thread. I am now focusing on teaching, alterations and some custom work. Accepting of everyone that walks through my doors looking for help. I believe to be an inspiring person; you must be able to adapt to each that is trying to learn.. relating to each student at some level. Possibly their fur babies at home, or being a parent. Maybe even a previous job we both may have held at one point. When teaching, I try to find different and creative ways to learn techniques that might be intimidating and scary, I approach them like any problem, knowing they it will/can be fixed or mastered. My heart and soul are in every class I create, every interview, alteration, class, prepping for classes; I try to make each experience a fun, inviting and fruitful time. If you allow me to help you along your creative journey, I will be a cheerleader, mentor, teacher and most of all a friend. 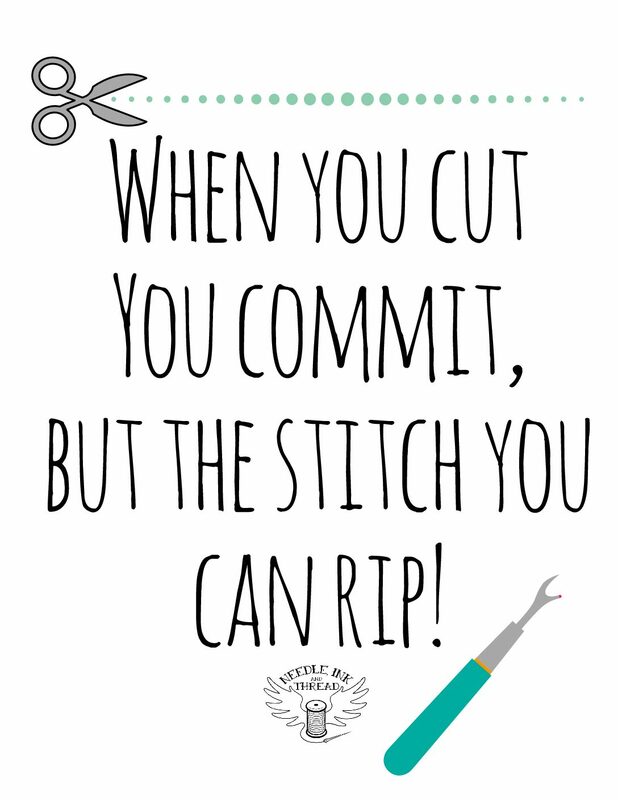 Also, this site where be a place to book private one on one sewing lesson with me! Too, group classes and workshops, birthday parties, baby showers, DIY wedding classes and so much more! Contact me through the site if you have idea’s on categories of levels or questions! I love being creative and helping people find their original path, and I can’t wait to meet you! Again, Don’t forget if you ever have an idea for a post, please contact me! I found you thru Kristen Link from Sew Mama Sew. i look forward to seeing where this blog takes you. I think you are in for an exciting adventure. Enjoy!!! !